Back in school I never liked history as a subject! Maybe it was long chapters and too much information or the long list of dates of important events. Not sure what it was but after my graduation as an engineer and spending all my time with computers on my job I felt an inclination towards history and I started reading endlessly about world history. Whatever subject I may fancy, I googled it all..from World wars to colonial India. But history is just a fable agreed upon. Isn't it? So to understand history the best way is to live it! Yes.. Live it!! But how? I ain't have a time machine to travel back. 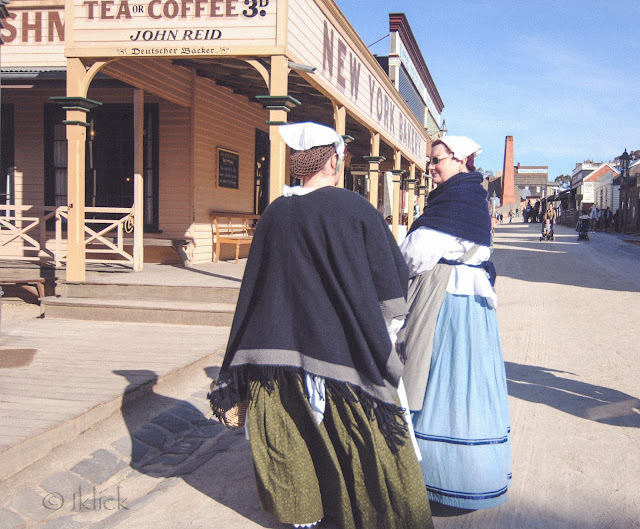 But a small town in Victoria, Called Ballarat given you an opportunity to visit the past. 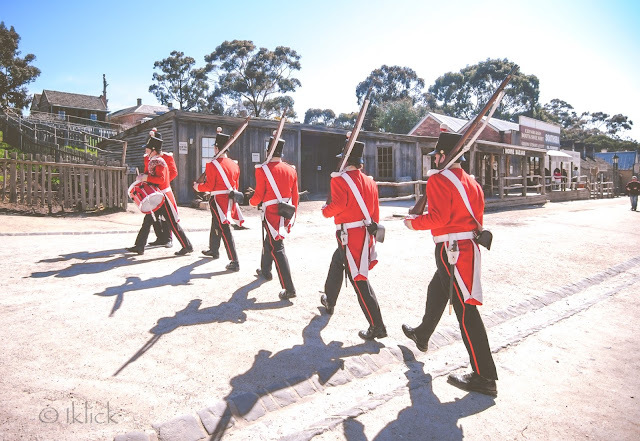 Sovereign Hill in Ballarat is a live museum which re-creates first ten years after the discovery of gold in 1851 in this town when thousands of international adventurers rushed to the Australian goldfields in search of fortune. 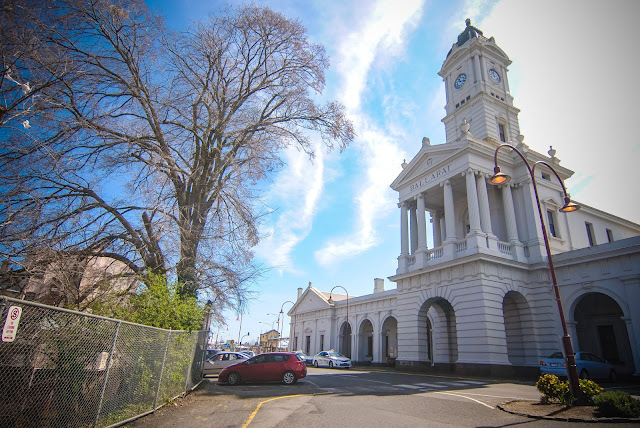 Below is a short travelogue of my visit to this beautiful city of Victoria, Australia. 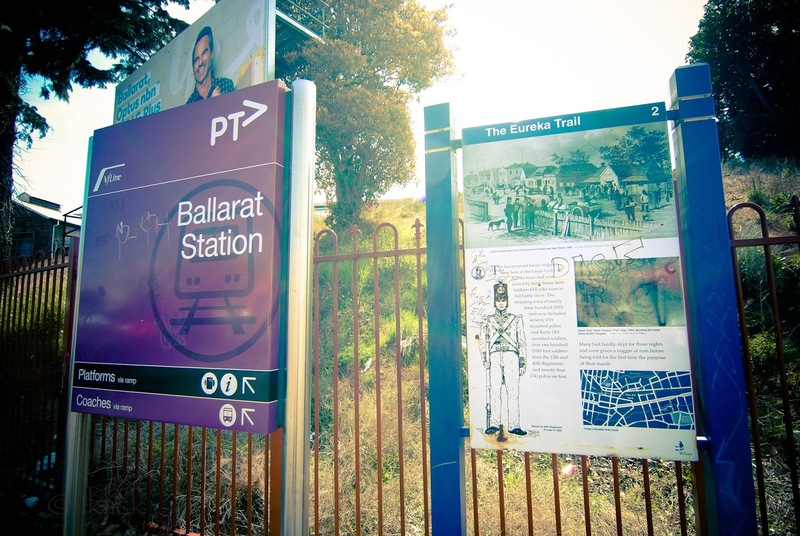 We started our day in a rush to catch the fast V line train to Ballarat from the southern cross station in Melbourne. It took around an hour and a half to reach but time flew as we were lost in scenes which victorian countryside has to offer! The highlands, grazing sheep and cattle refresh your mind and you forget about city blues. As soon we got down, The old Victorian styled cafeteria at platform welcomed us with hot coffee to start our city tour! One can easily get map and information leaflets at platform 1. Ballarat has many spots of tourist interest and offers a lot to explore which can take a couple of days. We were headed to sovereign hill directly which is a 2.5 km walk from train station. 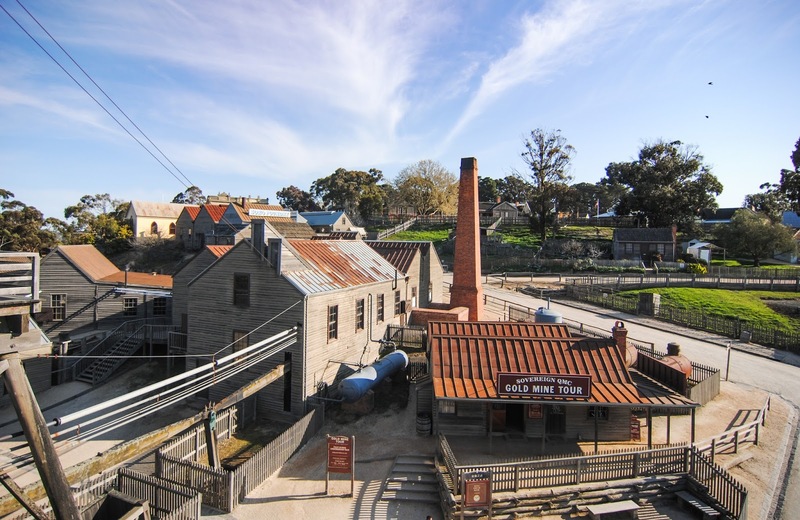 Thanks to google maps and friendly locals we reached there easily :) The entry fee (1-day pass/Non-VIP) is 55.50 AUD for adults and AUD 25 for kids (5-15 years). 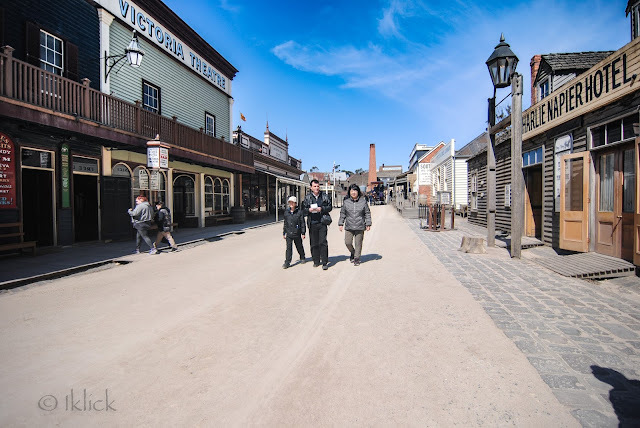 As soon you enter the gates, you step back in time to the 19th century. The bazaar alongside the main lane has all sort of shops which you can imagine, in the 19th century of course! 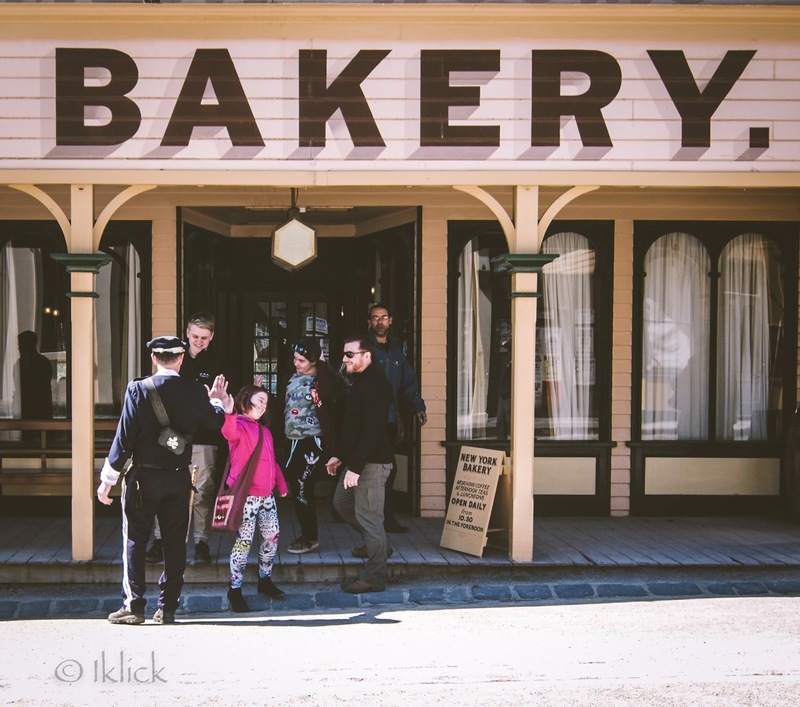 The blacksmith shop, A confectionery offering colourful candies, the drapery, the grocery shop and a jewellery shop too. Apart from the shops, there are other buildings which are the essence of a then-booming town like a police station, a post office, a school and a theatre too! We can see costumed actors on every corner interacting with guests. They make the experience much more real. 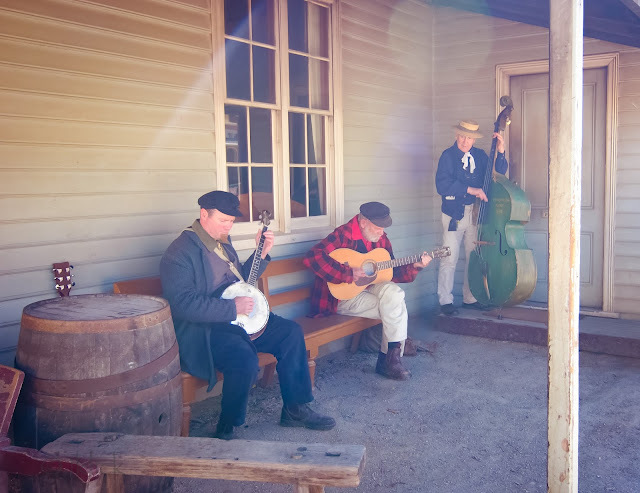 There is a lot to do as well, A gold pour session, the mine tours, the horse carriage rides, the tinsmith and candle works to witness. The whole place gives you a wonderful unforgettable experience and a perfect day out for little curious minds and adult explorers both! 1. Leave as early as possible. 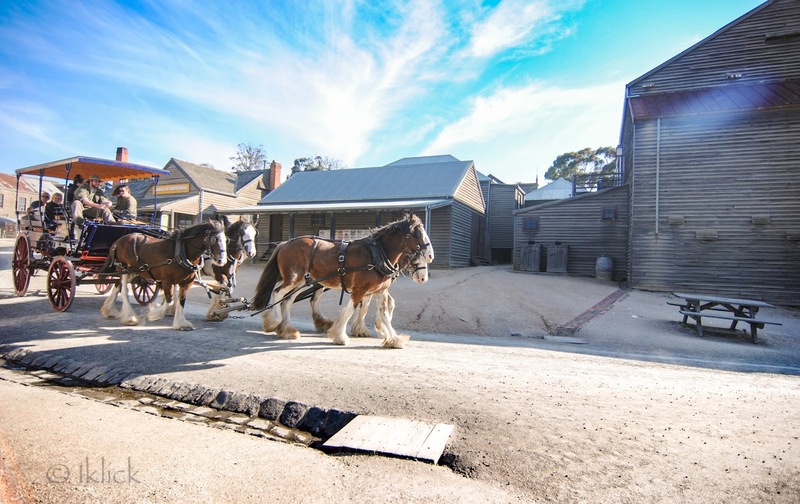 Ballarat has a lot to offer, but if you are planning a day trip to Sovereign Hill, you better reach there when it opens i.e. 10.00 A.M.
2. Various activities are included in entry ticket which has certain timings like “Gold Pouring Demonstration” and Parade. You can check the timings in advance to plan your day accordingly. 3. There is a gold mine tour which is done in the form of three different stories. 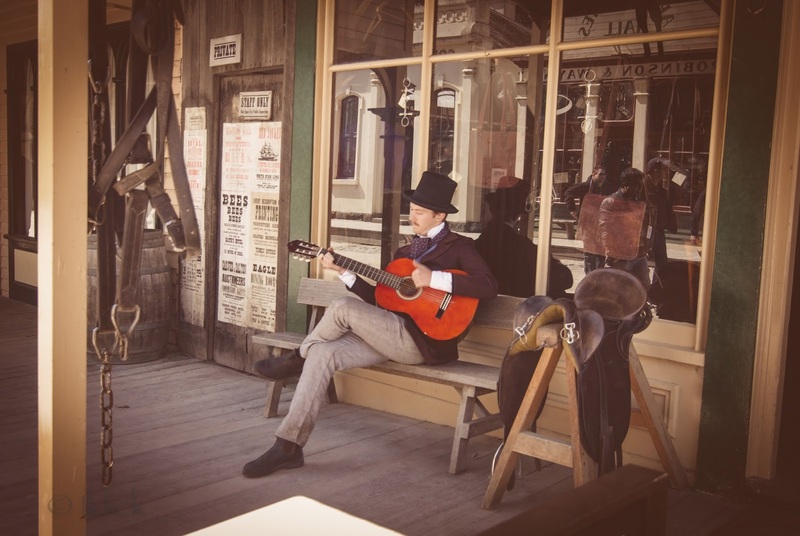 You can choose any way you want to have the gold mine tour. Every story has a different experience. Each type of tour will cost you around AUD 7.50. This tour also can take around 30 people at one time and they also start at some particular timings. So if are planning a weekend trip, book early as per your timeslots. 5. Uber is not available in Ballarat. 6. 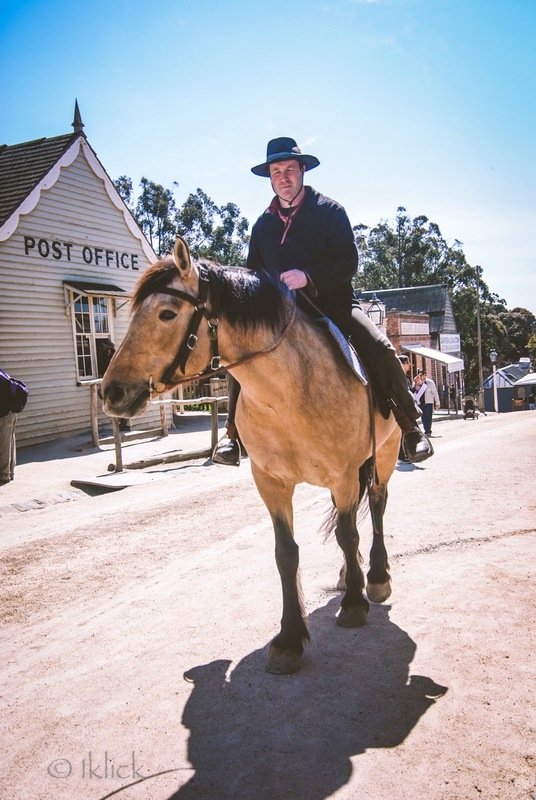 Cab/Taxi services are also scanty from the Sovereign hill. So having phone numbers handy for taxi service will be useful. 7. You can also get a bicycle available near train stations (http://www.ballarat.com/ballaratonabike.html) if you want to explore the city on your own. © 2015 Instant Khichri. Powered by Blogger.